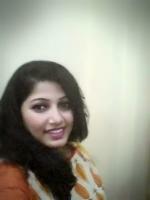 She is 5ft 3in tall, Unmarried, Very Fair Complexion, Bank Officer. 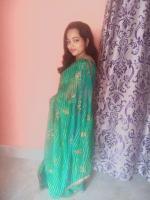 She is 5ft 2in tall, Unmarried, Very Fair Complexion, Student. 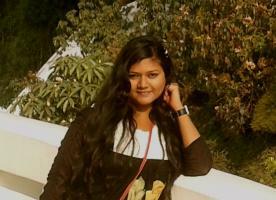 She is 5ft 5in tall, Unmarried, Medium Complexion, Student. She is 5ft 1in tall, Unmarried, Fair Complexion, Non Working. 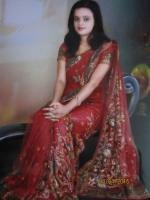 She is 5ft 2in tall, Unmarried, Medium Complexion, Doctor (Ayurvedic). She is 5ft tall, Unmarried, Medium Complexion, Non Working. 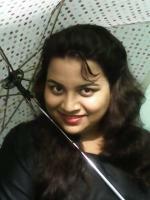 She is 5ft 2in tall, Unmarried, Fair Complexion, Development Professional. 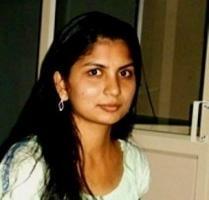 She is 5ft 4in tall, Unmarried, Fair Complexion, Bank Officer. She is 5ft 1in tall, Unmarried, Medium Complexion, Teacher. 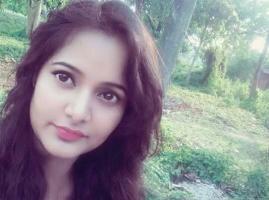 She is 5ft 1in tall, Unmarried, Fair Complexion, Bank Officer. She is 5ft 1in tall, Unmarried, Fair Complexion, Teacher. She is 5ft 4in tall, Unmarried, Fair Complexion, Engineer. She is 5ft 3in tall, Divorced, Fair Complexion, Computer Professional. The culture of Balasore is unique like other Indian cultures. Are you from Balasore and looking for a Balasore brides to make your life partner, don't worry Oriya match will help you in finding a suitable Balasore brides who will be a compatible match for you. We have many profiles of Balasore brides who can be your perfect life partner, including working professionals and non working as well. Get registered and become a paid member in the Oriya match to get the verified profiles of Balasore brides. 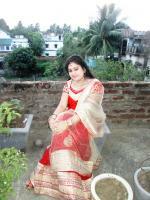 Browse for a matrimonial profile from other major cities like Balasore, Koraput, Nayagarh, Sundargarh, etc. and caste likes Kansari, Kulta, Kumuti, Vishwakarma, etc.